Air-conditioned accommodation, max 5 persons . 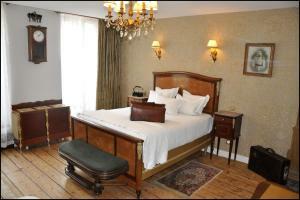 Inter-Hotel Montpensier price per day from € 59 Inter-Hotel Montpensier sits in a garden in the centre of Pau. 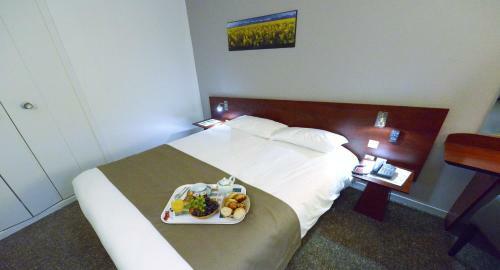 Family-size rooms are available and all rooms are serviced by a lift. With free parking available on site, the hotel is located just 2 minutes from the Parc des Expositions..
Best Western Hôtel Continental price per day from € 76 Located in the historic district in Pau, this 3-star hotel displays artworks, sculptures and antique furniture. 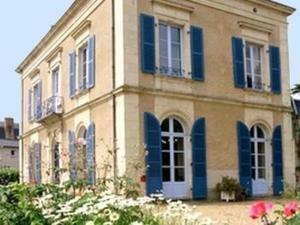 Free Wi-Fi is provided in the stylish guest rooms and Château de Pau is located 500 metres away. 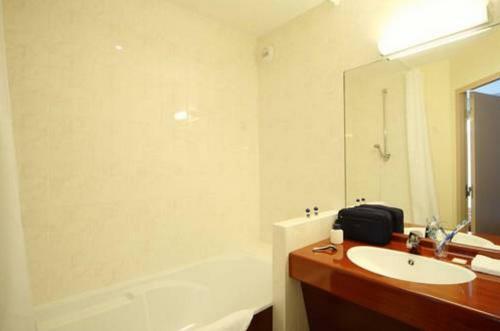 Each room is individually decorated, and some of the rooms have a marble bathroom fitted with a bathtub. 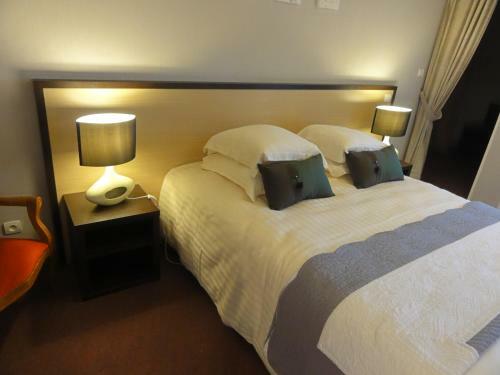 Hôtel Central price per day from € 56 Hotel Central offers en suite accommodation in the centre of Pau, 50 metres from the pedestrian area and 200 metres from the Palais de Congrès. Restaurants and shops can be found within walking distance..
Brit Hôtel Bosquet price per day from € 57 Brit Hôtel Bosquet offers 2-star accommodation in Pau, a 5-minute walk from the Palais Beaumont and the Chateau de Pau. All of the rooms are en suite with a shower, bath and hairdryer. A buffet breakfast is available each morning in the hotel’s dining area. 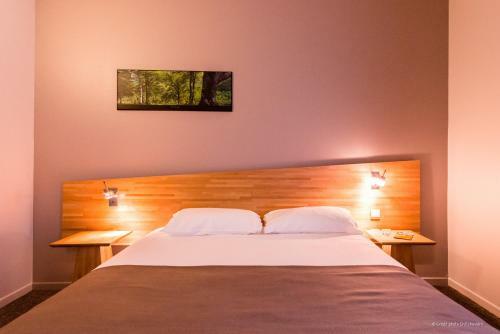 Logis Hotel Le Bourbon price per day from € 67 The Logis Hôtel Le Bourbon, a former 19-century coach inn, now a charming hotel, is located in the city centre of Pau on Place Clemenceau. All guestrooms are comfortable, well-furnished and equipped with modern amenities including air-conditioning, TV and Wi-Fi internet access. Ibis Pau Centre price per day from € 65 It features air-conditioned accommodations with free Wi-Fi, just 700 metres from Pau Castle. A buffet breakfast is served every morning in the communal lounge. Town of Gélos (~1.9 km). 2+ villas/holiday houses ! Town of Bizanos (~2.3 km). Town of Lons (~3.3 km). Town of Laroin (~5.4 km). 2+ villas ! Town of Lescar (~5.5 km).